Repertoire REPUK 1022 (2004) Again, Repertoire has done an excellent job with their remaster and restoration of this classic psychedelic-era Animals collection. The sound is bright and punchy without being excessively heavy and loud - you'll want to play this one! 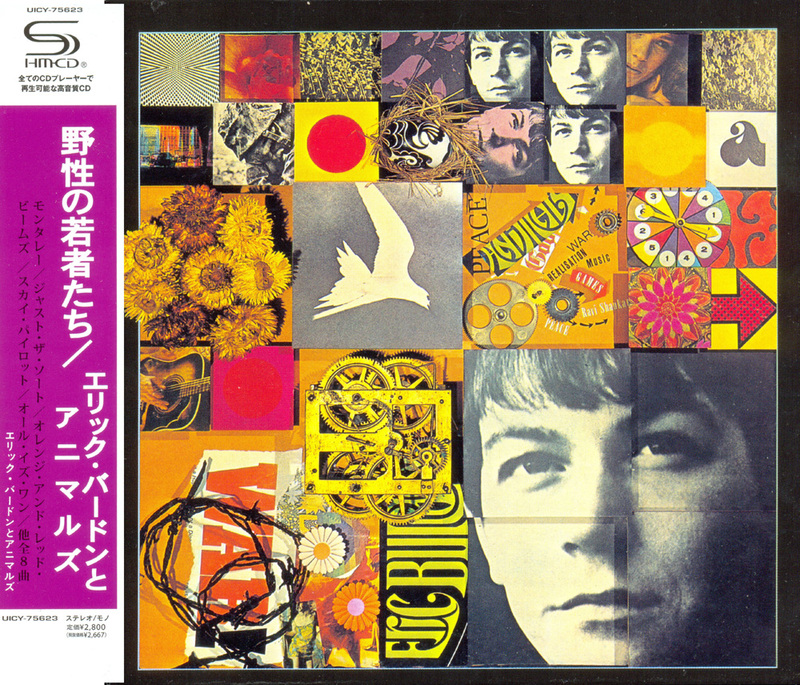 This second true step into the psychodelic explorations of Eric Burdon and the Animals (the first being Winds Of Change) is indeed a "strange trip" which wanders through topical tunes, blues, rock, and some radio hits. Songs like "Closer To The Truth" one could definitely call `head music' and is reflective of much of the music of the time (such as that of the Airplane). There are also roaming instrumentals like "We Love You Lil" which serve as links that connect the album together. "Sky Pilot" is by far the staple of the album. This tune became hugely popular with and still holds a special place for soldiers who experienced Vietnam first hand. 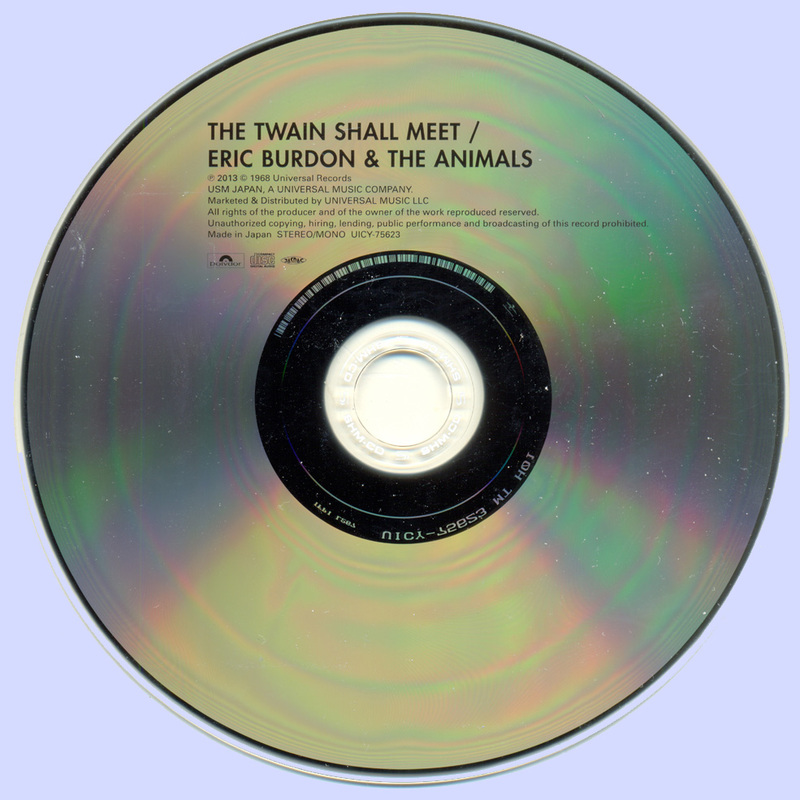 Eric and his Animals had already become quite popular with those serving in Vietnam with earlier tunes such as "We Gotta Get Out Of This Place," and hearing "Sky Pilot" again clearly brings back a certain sentiment. The truly psychedelic and iconic "All Is One" nicely wraps up the original album and conveys Eric's peace-and-brotherhood mood during this stage of his career - and life. The bonus tracks are also a nice addition and round out the CD. As many Animals' fans know, their recordings in the post-Mickie Most production era suffered from poor production values and often were very poorly engineered. One of the best features of this remaster is that much of the poor quality of the original tapes has been overcome. Of particular note is the classic mentioned above, "Sky Pilot." 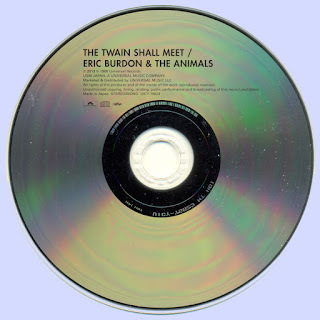 Fans will surely remember the generally poor sound quality of the original recording - particularly in Eric's intro vocal - with no real improvement on subsequent re-issues. Here, the song lives again and has been restored about as well as I believe it can be. (Gone, however, is that original tremolo/echo effect from Eric's vocal on the line, "How high can you fly?"). The quality of the sound holds throughout this CD remaster. (A note for the purists and collectors out there: the single versions of "Sky Pilot" included as bonus tracks are not the US versions. The A and B side versions included in this package are 4:22 and 3:02, respectively. The US versions are 2:55 and 4:30, respectively). On the whole, this album is indeed a "strange trip" through the blues-meets-psychodelia brand of music that occurred during the late sixties, and the style and energy of this disc clearly capture the period. While the two tunes not principally sung by Eric Burdon do not contribute much to the overall collection, they do help maintain the continuity and mood. Taking the whole package into consideration, I would give this remaster `two thumbs up' and would definitely recommend it - particularly to fans of the later stage of the Animals.